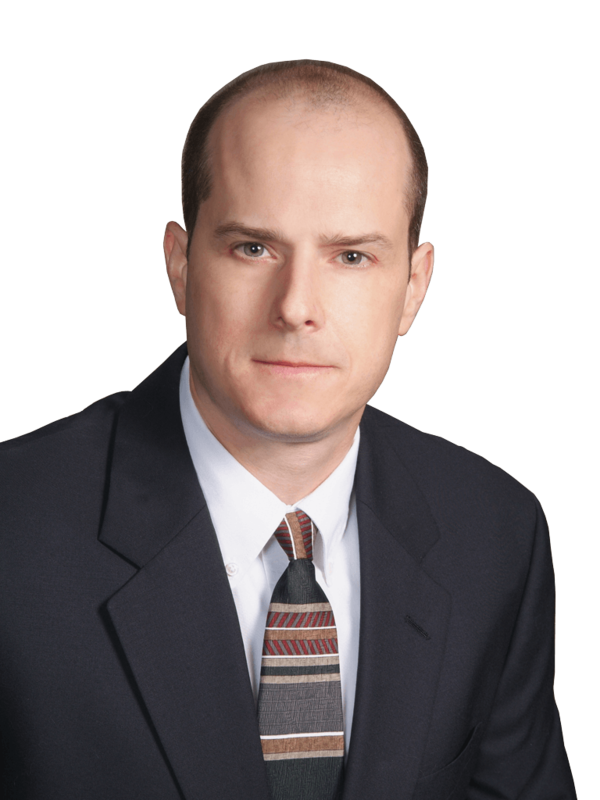 Gary W. Berdeen has over fifteen years of experience representing clients in complex coverage matters. 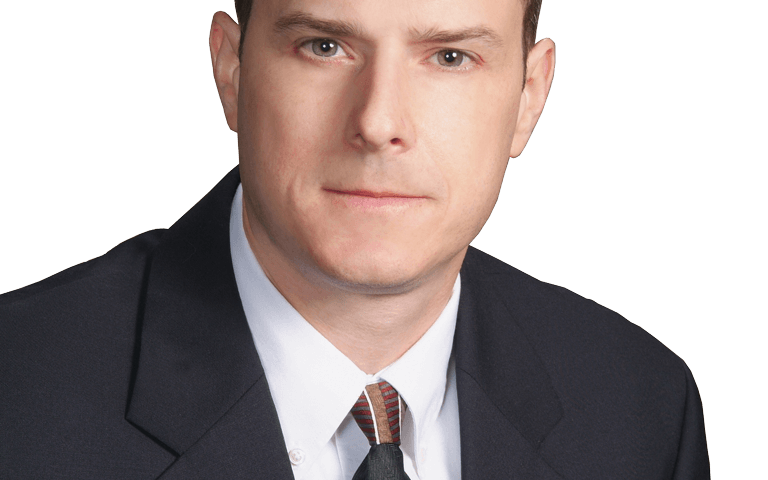 He has successfully represented insurers in a wide range of coverage cases in state and federal courts throughout the country, including disputes involving construction defect, product liability, environmental, professional liability, directors and officers liability, rescission and bad faith claims. Gary also has extensive experience representing clients in civil litigation matters involving breach of contract, fraud, tortious interference, toxic tort and personal injury claims. He also handles appeals. Gary began his career in 2001 at Hunton & Williams in Richmond, Virginia representing Fortune 500 companies in high exposure litigation and individuals in family law matters.